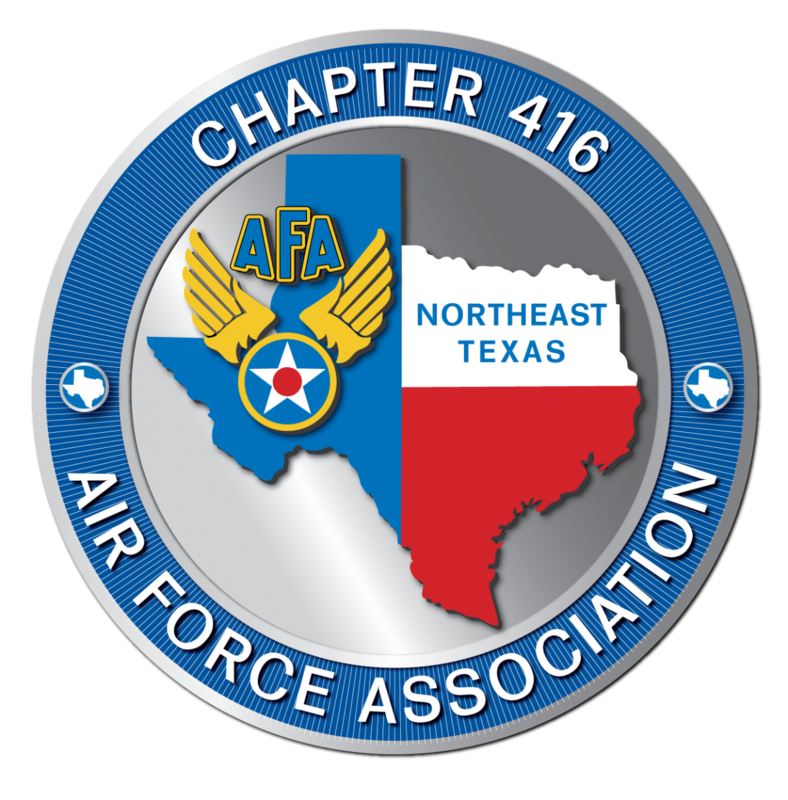 The Northeast Texas, Chapter 416 of the Air Force Association (AFA) is a non‐profit, independent, professional military and aerospace education association that promotes public understanding of aerospace power and the pivotal role it plays in the security of the nation. 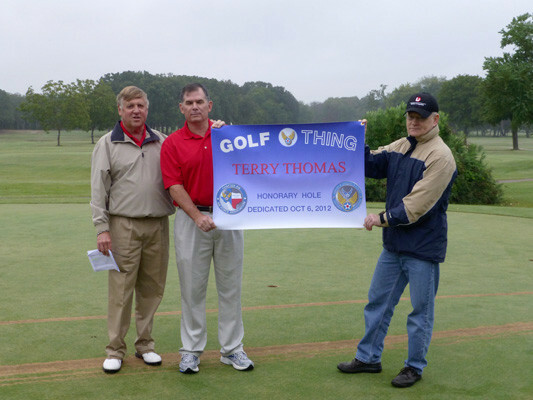 We educate the public about national defense, how to support the United States Air Force, the Air Force family, and Aerospace Education. 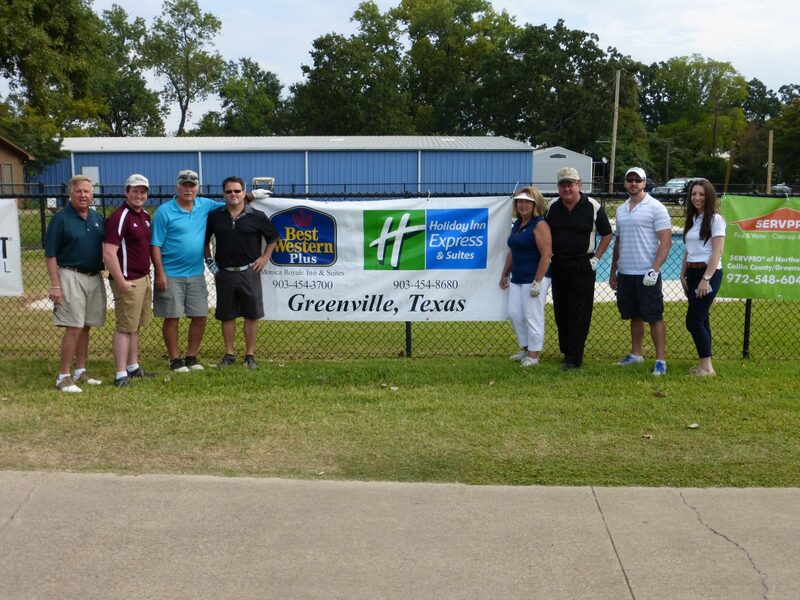 Our chapter represents Northeast Texas from Rockwall, East to Arkansas, North to Oklahoma and south to Palestine. 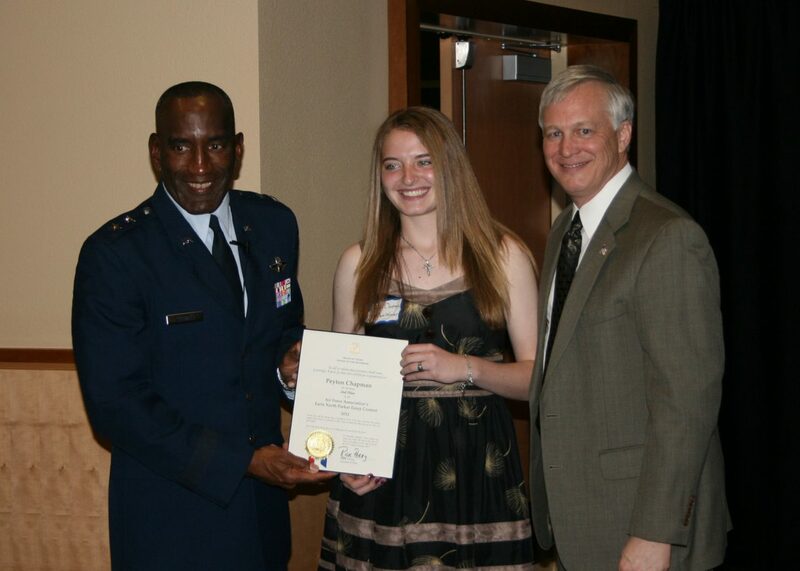 We are the recipients of numerous National and State awards including the prestigious AFA Texas Chapter of the Year and AFA National Community Partner Gold Award for excellence in partnering with our communities to promote Science, Technology, Engineering, and Mathematics (STEM) education. 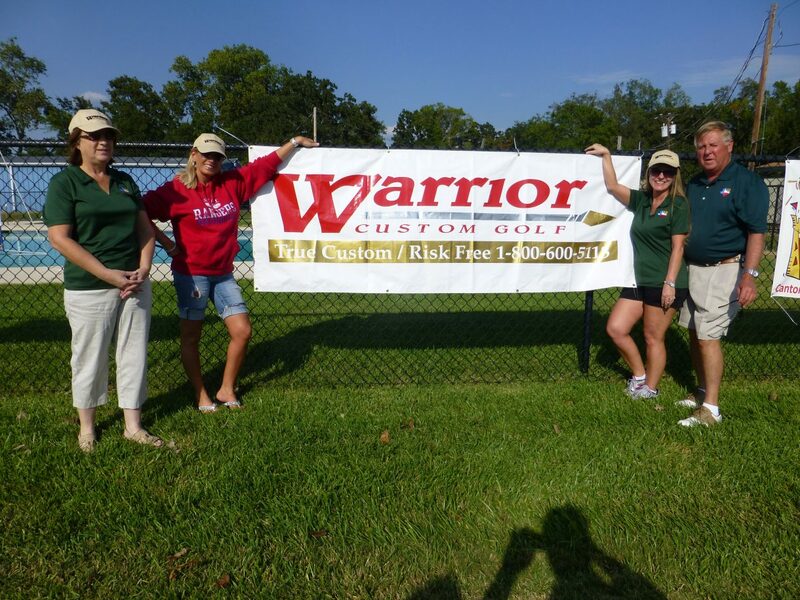 We do this through support of robotics, CyberPatriot, and numerous other educational programs as well as offer student scholarships for programs as well as offer an annual essay contest for high school seniors. 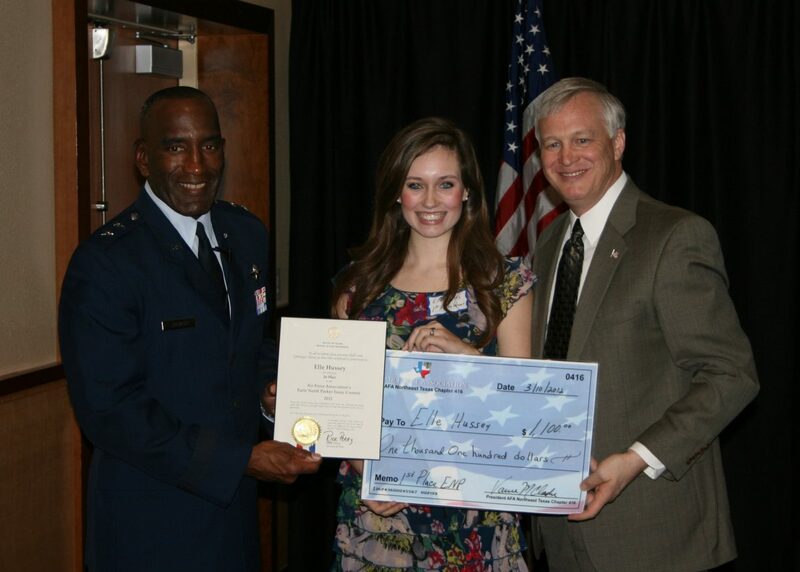 We also aid in guiding teachers, Civil Air Patrol, and others to grants and scholarships offered by AFA National. The chapter works hard to encourage and support STEM (Science, Technology, Engineering, and Math) activities in the local area. We have supported robotics, early college training classes, CyberPatriot, solar car programs, and much more. 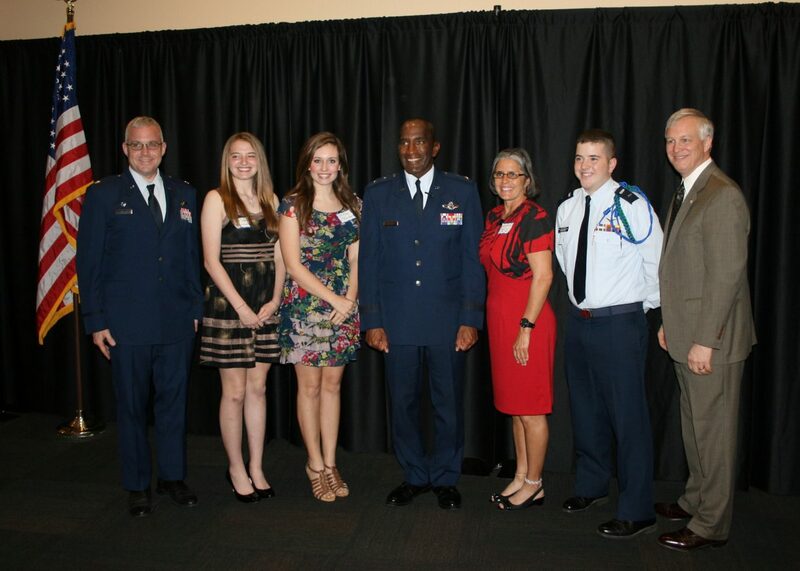 The Air Force Association is the voice for aerospace power and the Air Force family. 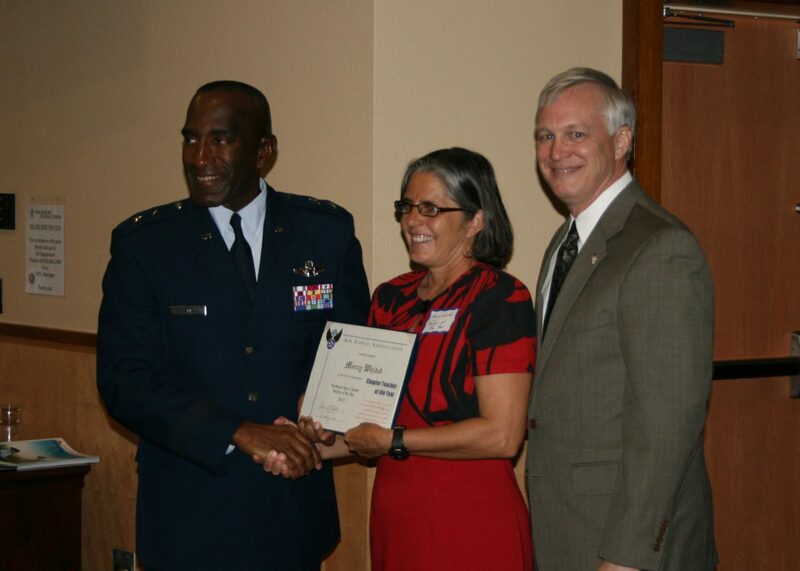 We connect service members, and the total Air Force family, through professional development, unique programs, and support initiatives before, during, and beyond their time in uniform. Can’t find what you’re looking for? Send us a note at president@netxafa.org or give us a call: 903‐274‐9981. 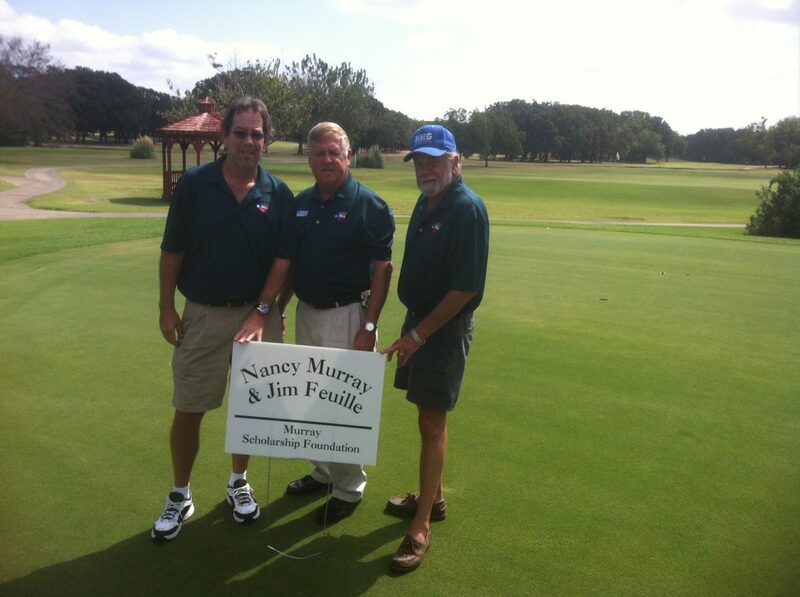 Northeast Texas, AFA Chapter 416 is led by volunteer leaders. 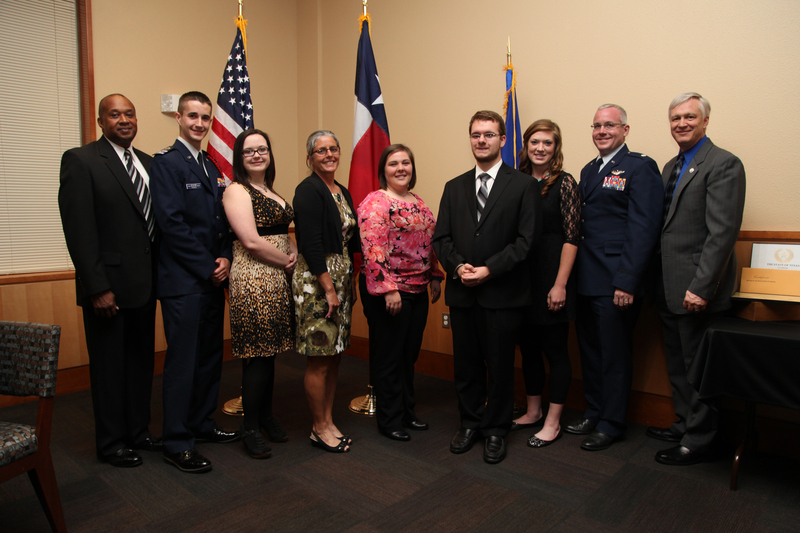 The chapter’s parent organizations are AFA Texas and AFA National. We hold elections and conduct programs to increase public understanding of key national security issues in our communities. The chapter works hard to encourage and support STEM (Science, Technology, Engineering, and Math) activities and education in our area. We have supported school robotics, early college training programs, CyberPatriot, solar car programs, and much more. Please check out what we do, how we make a difference, and come support us by becoming a member, working alongside us, or by contributing in a way you can. We welcome you to check us out and provide suggestions on how our work can be more impactful. The state organization acts as the focal point and unifying element for all of the AFA chapters located throughout the great state of Texas. 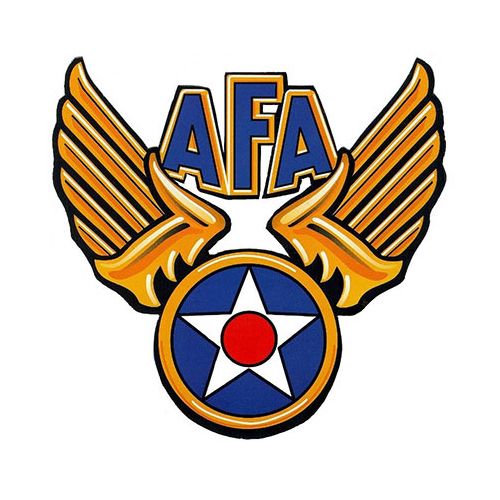 AFA‐TX presently has 12 chapters and over 10,000 members and extends from Abilene on the North to McAllen on the South and Houston on the East to San Angelo on the West. Visit AFA‐TX website for more information. At the national level, the Air Force Association (AFA) publishes Air Force Magazine, conducts national symposia and disseminates information through outreach programs. It sponsors professional development seminars and recognizes excellence in the education and aerospace fields through national awards programs. Visit the AFA website for more information.